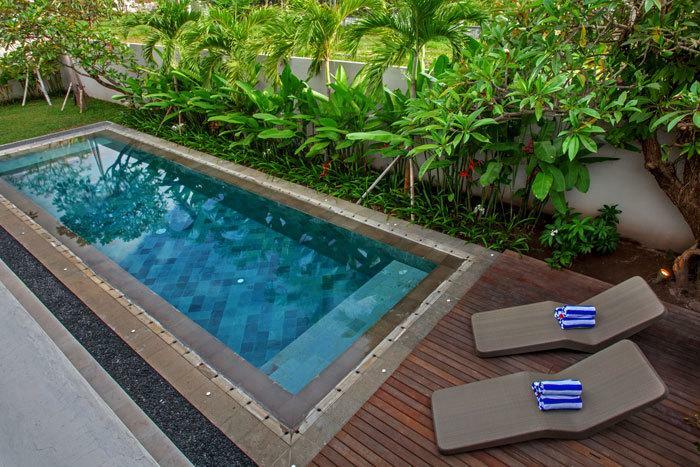 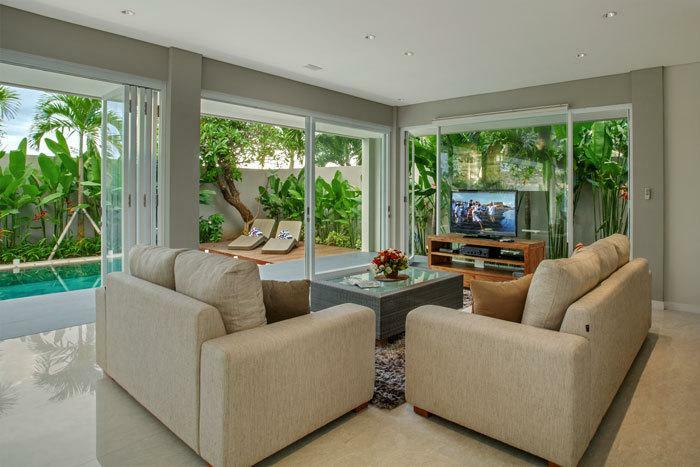 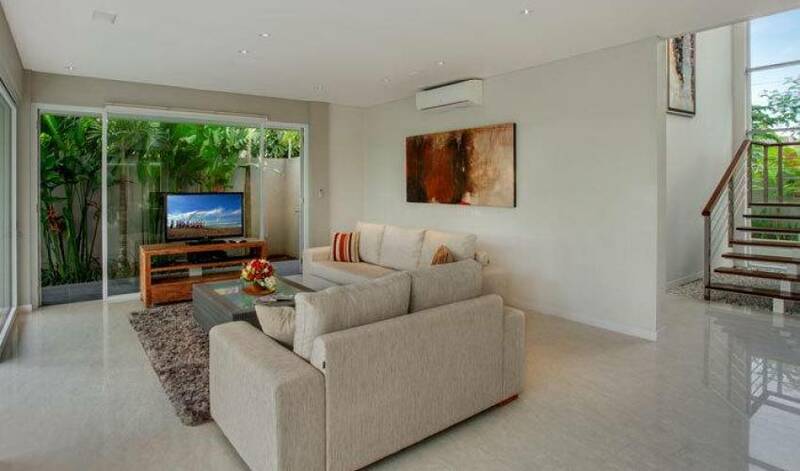 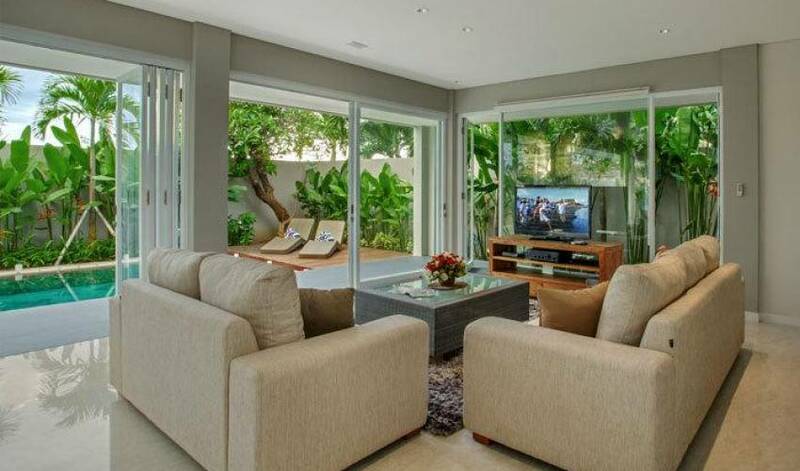 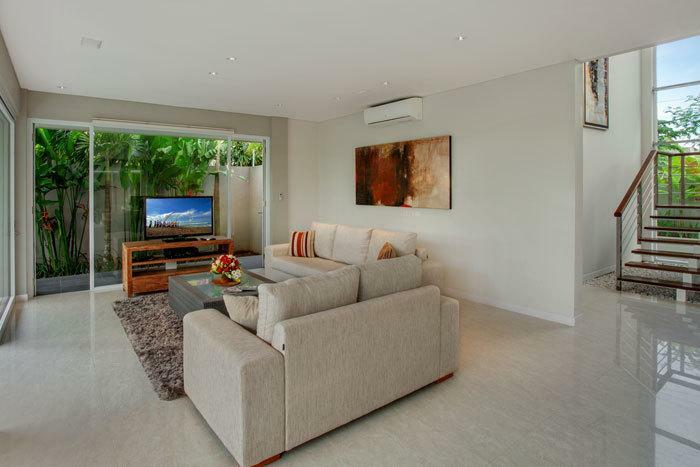 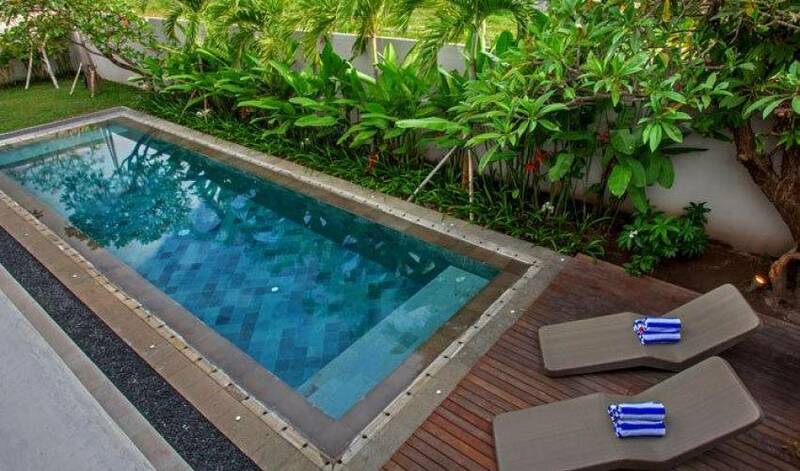 Villa 3724 is one of a new addition to villa accommodation in Canggu. 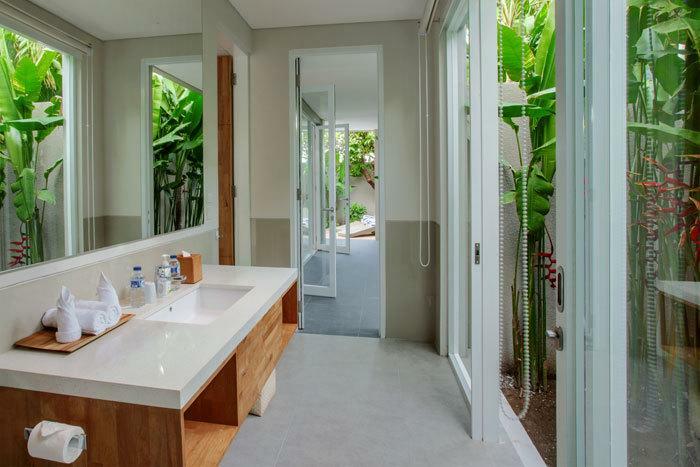 Built in 2013, the villa is now opened for the guests offers stylish tropical living only 5 minutes from the surf breaks by Berawa beach and 10 minutes drive to the most trendy area of Seminyak. 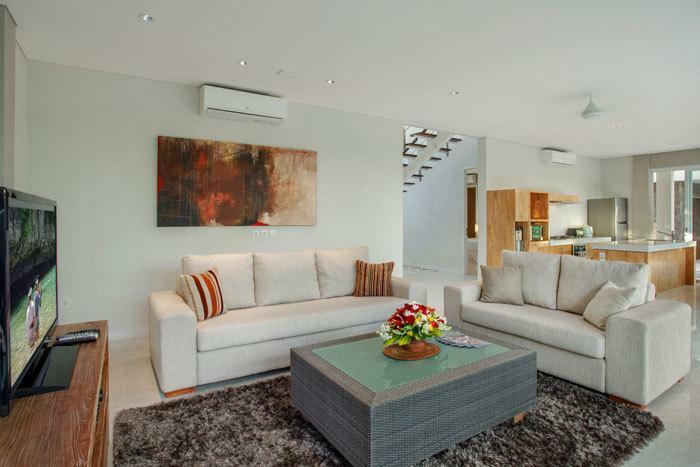 For a total relaxation and privacy, the villa is a great villa for four couples, two families or a group of eight friends staying together. 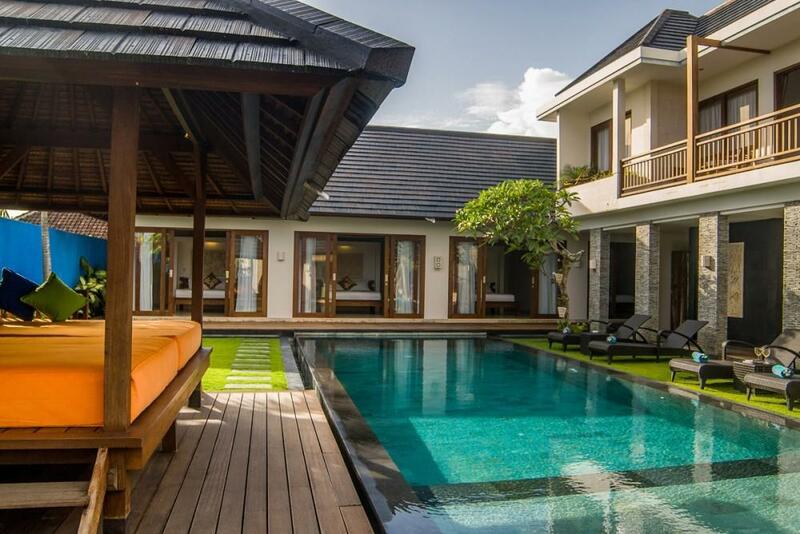 The villa offers four identical bedrooms. Two bedrooms are situated on the ground floor and the other two are located on the second floor of the main pavilion accessed via a unique stairs. 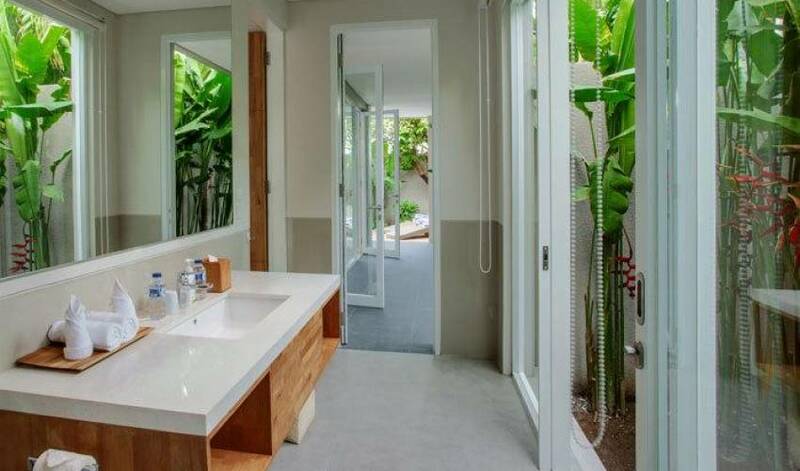 Each bedroom is air-conditioned furnished with a king-sized bed, bedside tables with lamps, wooden cabinet and drawers, a black-out curtain for privacy and an en-suite bathroom with an indoor shower room reached via the walk-through dressing area. 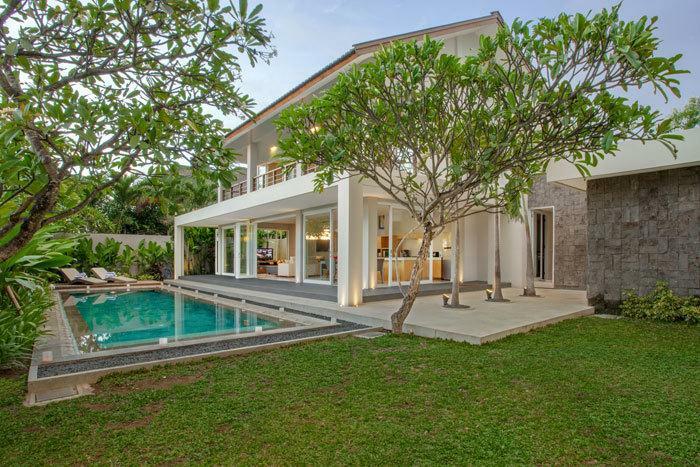 The villa is perfectly situated in Berawa near Canggu, accessed through a laneway which is isolated from daily life noise. 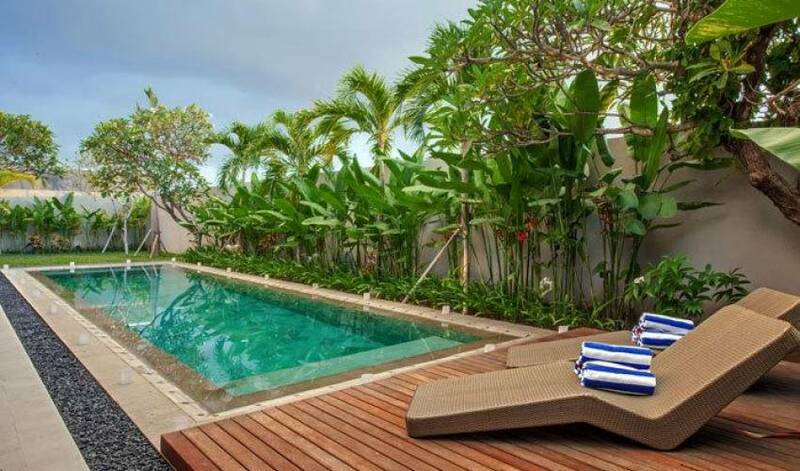 Only 25 minutes from Bali’s international airport, 5 minutes to Berawa beach which is stunning with its surf breaks and the most trendy area of Seminyak can be reached within 10 minutes drive.